I thought I would share with you one of my favorite things. 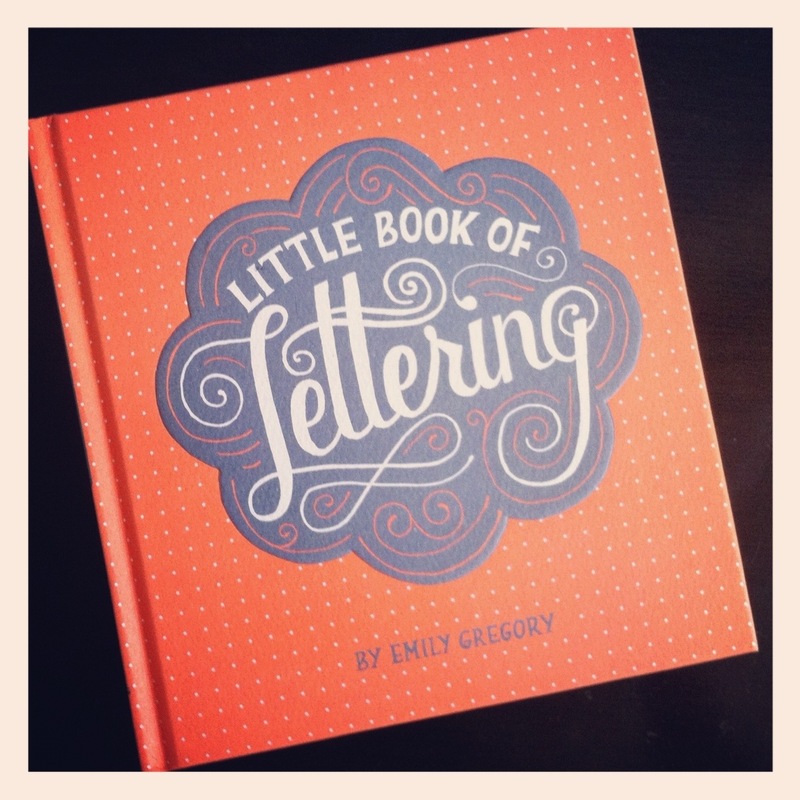 The Little Book Of Lettering by Emily Gregory. It makes me oh so happy.